Finding proper care for your pet when you’re away can be as difficult as finding the right school for your children. It takes research, site visits and plenty of phone calls. If your pet has specific has specific needs and requires a lot of personal attention, it can be even harder to find the perfect care facility. Depending on your dog’s health and age, she could be a type of dog that benefit from in-home pet care. As dogs get older, their senses weaken, they get overwhelmed more easily and they often want to sleep as much as they can. Spending time in new environments can be overwhelming or inconvenient, staying in the familiarity of their own home with a credible pet nanny can make aging more comfortable. If your puppy hasn’t gotten all of her shots yet, she won’t be allowed to enter a boarding or group training facility. Plus, puppies need lots of attention as they learn the ropes of being part of your family. Having a pet nanny visit, play and reinforce house rules is ideal for a little pup. If your dog needs to take regular medication or is on a certain diet & exercise regimen, it’s helpful for you and your dog to have in-home assistance while you’re at work or out of town. That way there’s no need to rely on neighbors or family members to stop by at a specific time and administer medicine. 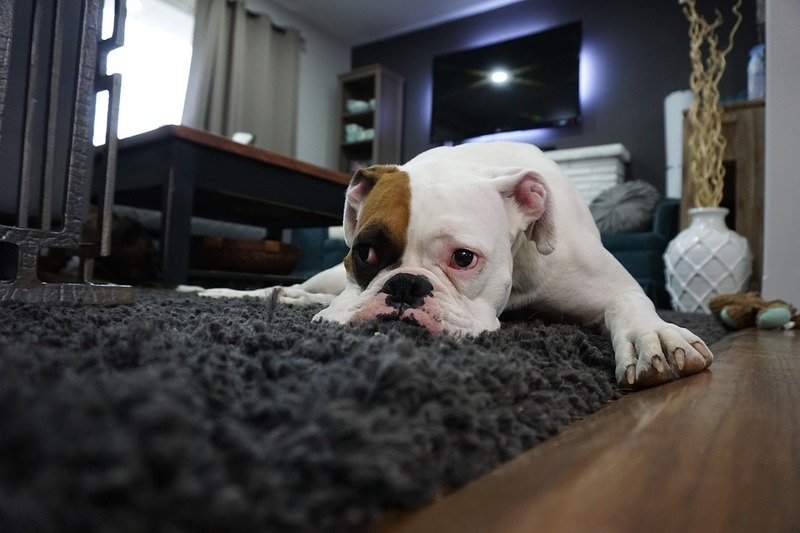 Dogs with separation anxiety can take out their nerves in a number of ways, usually by barking, urinating in the house or with other destructive behavior. While crate training might be a necessary plan when no one is home, having a pet nanny check in for snuggles, playtime and potty breaks can help ease stress caused by long periods away from you. Also, having someone to exercise your dog can help manage her anxiety. Have a Husky, Border Collie or Labrador Retriever at home? Highly energetic dogs need much more than the average amount of exercise per day to stay happy, healthy, and non-destructive. If out of the house for 6, 8 or even 12 hours at a time, your dog will start taking her energy out on the trash can or sofa. Having someone check on your house and take your dog out for runs during the day will save you plenty of headaches. Looking For a Pet-Nanny? Browse Our Custom Services Here. Hi love your services! If you ‘d like to expand to the Carson City area, i’d love to help out. I do have a lot of experiance with many kinds of animals and house sitting to. Thank you so much for the suggestion. I will keep it in mind as we continue to grow.